This year FIAC celebrates its 40th anniversary edition. Pursuing its development and confirming its status as the leading international art fair. 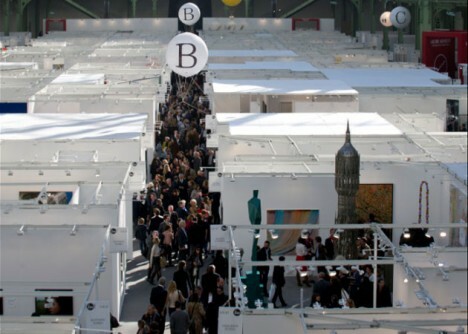 FIAC 2013 will bring together 184 galleries from 25 countries at the Grand Palais. New countries represented this year include Canada, Ireland and the Czech Republic. 35 galleries are participating for the first time or are returning to FIAC after a period of absence.